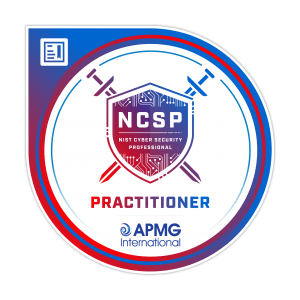 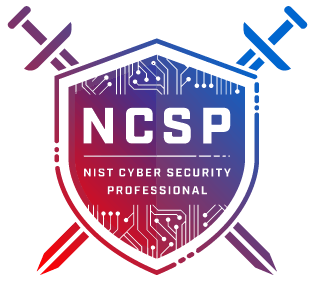 This NIST Cybersecurity Professional (NCSP) cybersecurity curriculum is based on the NIST Cybersecurity Framework and is focused on teaching the engineering, operations and business risk management skills required to help organizations identify protect, detect, respond and recover from cyber-attacks. 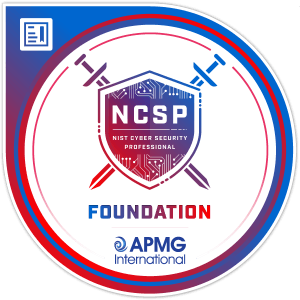 – Executives, IT and Business teams who need to be briefed on the basics of Digital Transformation, the NIST Cybersecurity Framework and Cybersecurity Risk Management. 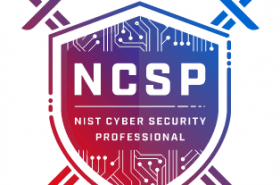 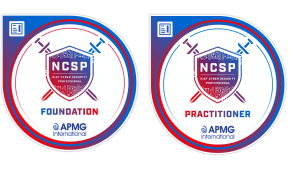 The NCSP PLUS certification training library support 12, 24, 36 or 48 month subscriptions so students can span their training over a degree program or multiple corporate budget cycles.